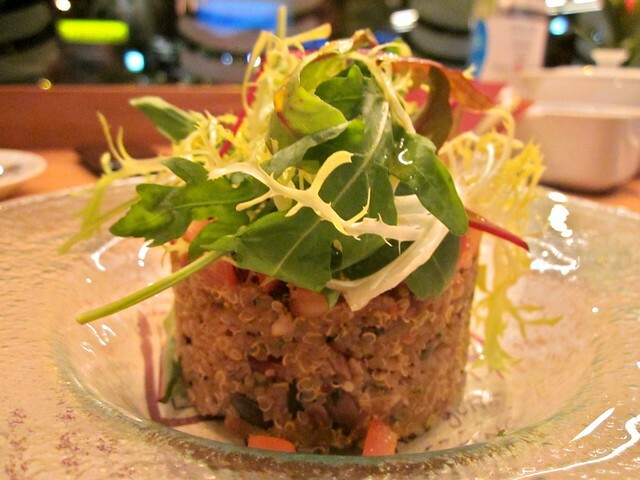 Here are my favorite Moscow restaurants including my most recent findings grouped by region. Khachapuri is a really good Georgian cafe. 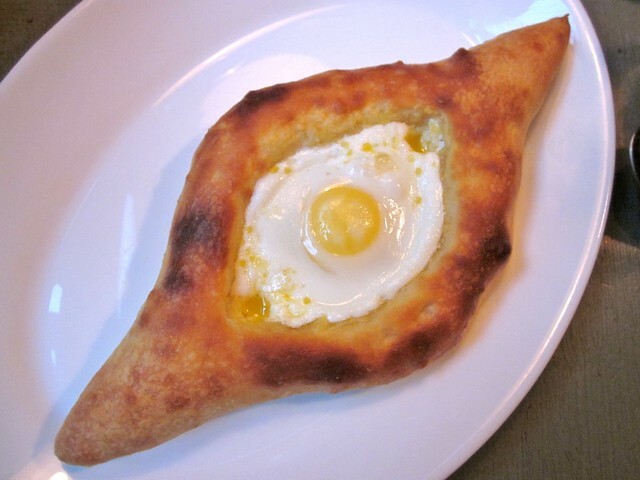 I'm completely addicted to their Adjarian khachapuri (a traditional pastry piece with cheese and egg). Apart from it they offer three or four other kinds of khachapuri and khinkali (a kind of dumpling stuffed with meat). Suluguni cheese bags and eggplant&walnut rolls are also very good. Ragout is a relatively new cafe created by Alexei Zimin and Ilya Shalev. Everything in there, the food, the wine glasses, the interior is amazingly pretty. The menu is inspired by different European countries, but everything is creatively interpreted and cooked in a very special and very French manner. It is pure pleasure to visit. Here is my post about Ragout. Simple things (Простые вещи) is a wine bar or gastropub. You get a good choice of wines and simple crispy fresh French and Italian food to complement it. We enjoyed its "wine set" of appetizers (olives, dried tomatoes and pickled sweet peppers with crispy slices of baguette). Cheese platter and onion soup are also delicious. Here is my post about Simple things (Простые вещи). Uilliam's is a tiny supper popular new place near Patriarkch ponds with open kitchen occupying half the dining hall and with home style Italian food. A very personal (it seems) creation of Uilliam Lamberti. Here is my post about Uilliam's. Giuseppe's osteria (У Джузеппе) - is a homey tiny Italian place affiliate with Итальянец (fine dining Italian restaurant), which is right next to it. I mostly come for their freshly made pasta, but pizza is fine as well. What I really like is that you can just come in and say that you want this kind of pasta with that sauce etc. The waiters are ready to advise you and the chef happily makes it for you. The menu is one page and changes often depending on the season. Here is my post about Giuseppe's osteria. Jean-Jaques is a very French cafe. That's where we first met with Insead MBA admits from Moscow to get to know each other before going to Fontainebleau and Singapore. Salad de chevre chaud, plateau de fromages, soupe normande a l'oignon... I'd never believe I'll start missing France so fast. If you're bored, take a pencil and draw on the tables paper cover. 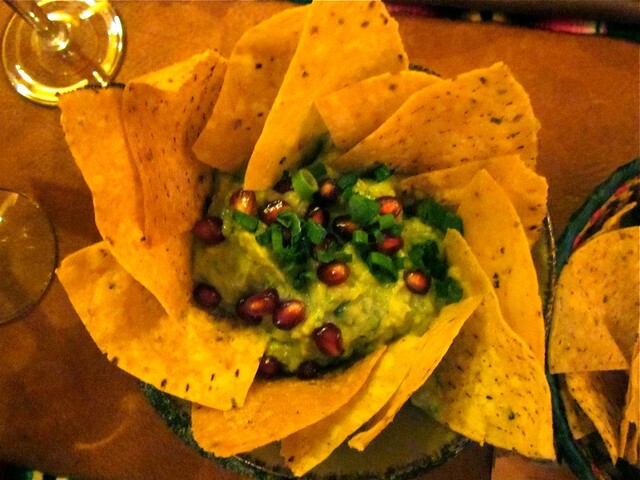 Casa Agave is a lovely Mexican with amazing guacamole, quesadillas, tacos, burritos and live hispanic music. OM cafe is quite a new thai place in Moscow and it is the first one I actually like. The food I got to try there (tom yam, tom kha, phad thai etc.) was made really well. The chef is Thai and there are no misunderstandings with the level of spice - if they say it is very hot, it actually is. On top of this the atmosphere is nice and relaxing. For now that's the place I go to get thai food when I crave for it. Here is my post about OM cafe. Zu cafe is a relatively recent Asian restaurant with a chef is from Shanghai. Zu offers slightly Europeanized pan-Asian food. I like their choice of wok and dim sum. Spicy sweet and sour soup is also great. I like the Novy Arbat branch which is quiet and tidy, perfect to have a relaxed talk with light and healthy lunch. Here is my post about Zu cafe. Druzhba is the most authentic Chinese place I know so far. It is lively, warm and noisy with Chinese waiters running around. The food brings up memories of China town in Singapore, comes fast in generous servings. Here is my post about Druzhba. 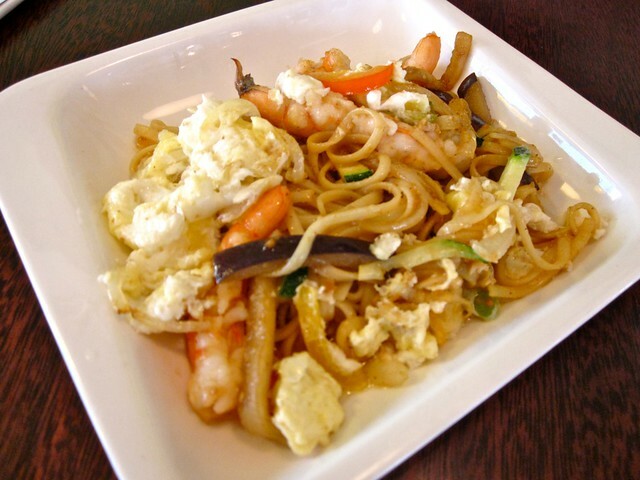 Udonyasan is a Japanese canteen with really good noodle soups and stir-fried noodle. 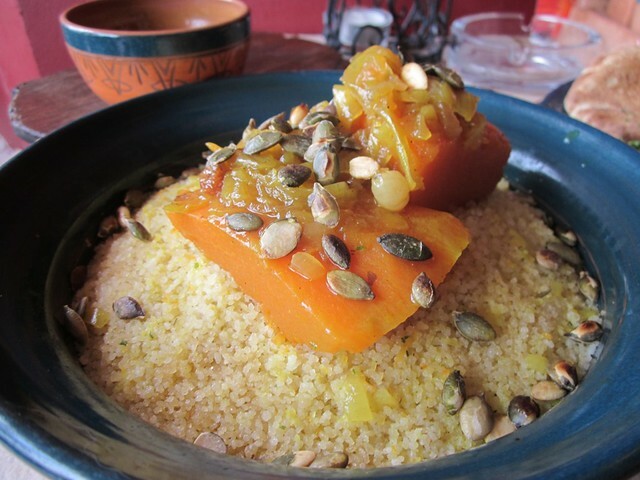 Marocana is a good Moroccan restaurant which has many Moroccan starters (triangular cheese stuffed crispy briouats are especially good), many kinds of tajine and couscous, and Moroccan meant tea. Beirut cafe is a lovely hospitable Lebanese place with great hummus, falafel and shisha. Maharaja - Indian restaurant with really good food and moderate prices. It's located next to the Moscow Indian embassy and the embassy staff is among its clients. The restaurant is ran by an Indian family. I got used to Indian food in Paris, eating in restaurants that my Indian fellow students considered good. In Maharaja we had lassi, samosas, dal makhani, palak paneer with rice and roti and the food felt just right. Here is my post about Maharaja. 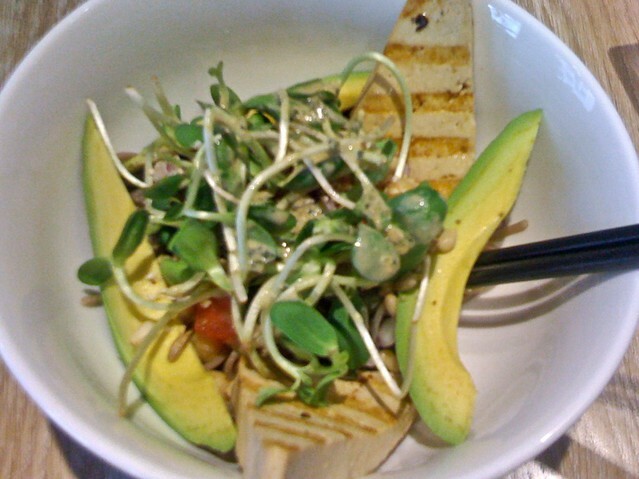 Fresh cafe has lot's of great veggie options. I really like their fresh "bowls" (you pick noodle or rice and a topping) - my favorite one is "powerhouse". Their smoothies and veggie burgers are also extremely good. Sok cafe is a vegetarian cafe right opposite Tretyakovskaya gallery. The food, juices and healthy desserts are fresh and colorful. 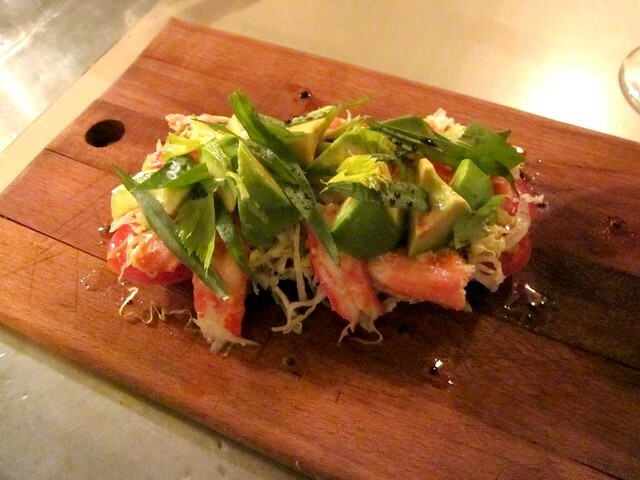 The menu is structured so that you can easily identify vegan and raw dishes. In the summer they open an amazing terrace. From time to time they also host vegetarian cooking classes with guest chefs. Here is my post about Sok cafe. Montalto pizza is an American pizzeria recently opened by Isaac Correa in Moscow. It's core is delicious fresh pizza. Simple menu complements it with great (especially tomato) appetizers, salads and beautiful surprising desserts, created by Suki Maman (e.g. "a kilo of peaches", "silly gooseberry" etc.). Here is my post about Montalto pizza. Corner Burger (CBBG 76) is a New York style burger place opened by Isaac Correa right next to Upside Down Cake bakery. I never thought about coming there before Suki Maman told me about its vegetarian menu options. Starters, veggie burger and desserts are wonderful. Here is my post about Corner Burger. Pie Point is a tiny cafe serving lovely English pies with proper mash, gravy and beer or cider (for those like me who are yet to learn to appreciate beer). 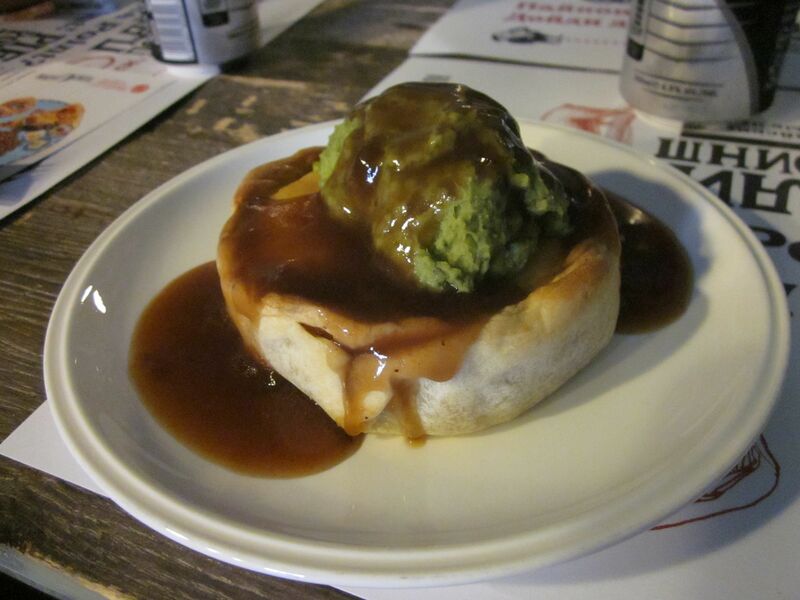 There are around ten pie options on the menu from beef to lamb to duck and vegetarian version. 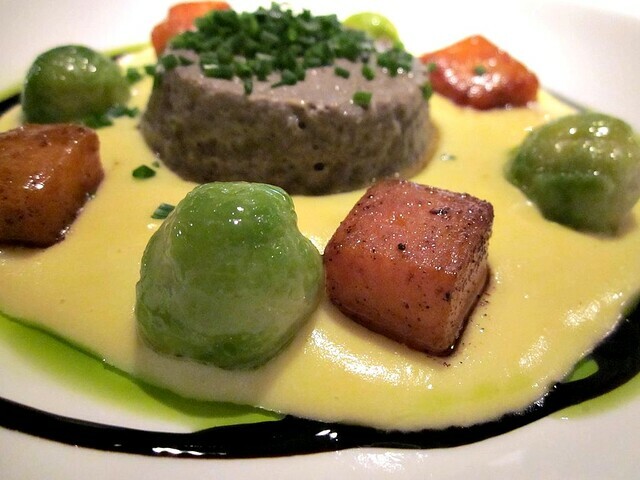 My favorite for now is beef and kidney beer stew, and I absolutely love pea and mint mash, which is on the menu along with the classic potato mash. They also claim they serve scones for breakfast. Haven't yet tried those, but that'd be wonderful to finally have a place serving them in Moscow. More pictures of Pie Point are here.